Summer is meant for water, and Long Beach has it! From Uptown to Belmont Shore, Long Beach is ready to swim! Check out this handy map and list of locations. 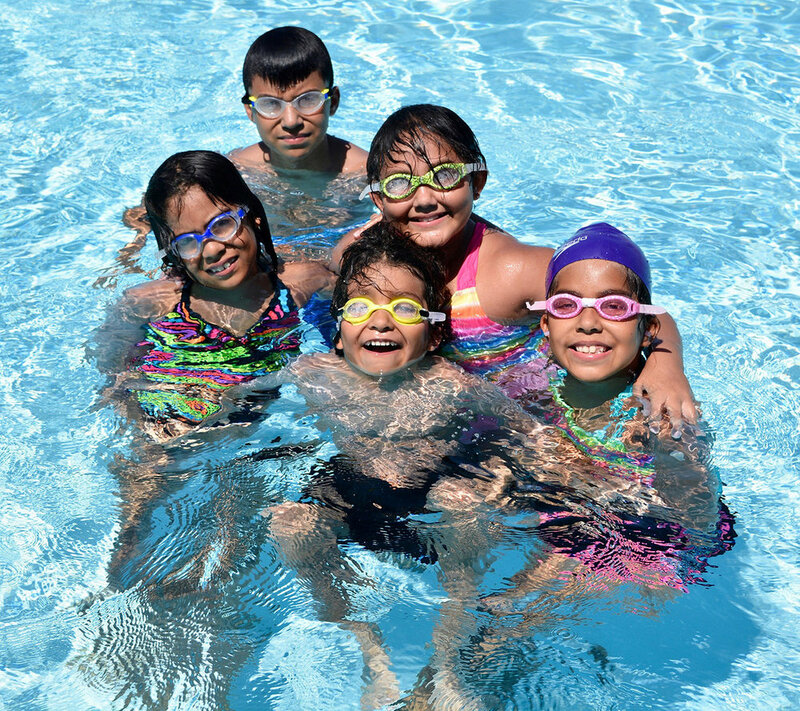 Pool hours vary and include a wide variety of exercise sessions, lap swims, and recreational play times. Have a boat? Have a friend who has a boat? Long Beach is the perfect place to cruise this summer! Choose from several easily accessible ramp locations. Long Beach's low-wave inlets and harbor are perfect for outdoor aquatics like SUP (stand up paddle board) and kayaking. Bring your own or rent from a local company. Long Beach is the perfect place to grab a whale watching tour, a fun easy cruise, or even a murder mystery detective dinner cruise.